Playdough angels. They may not all quite resemble angels but it was a mixture of ages, and allowed to create from the resources available. The story we were doing was Joseph is told by an angel that Mary is having God's son, but it would work for any angel story. 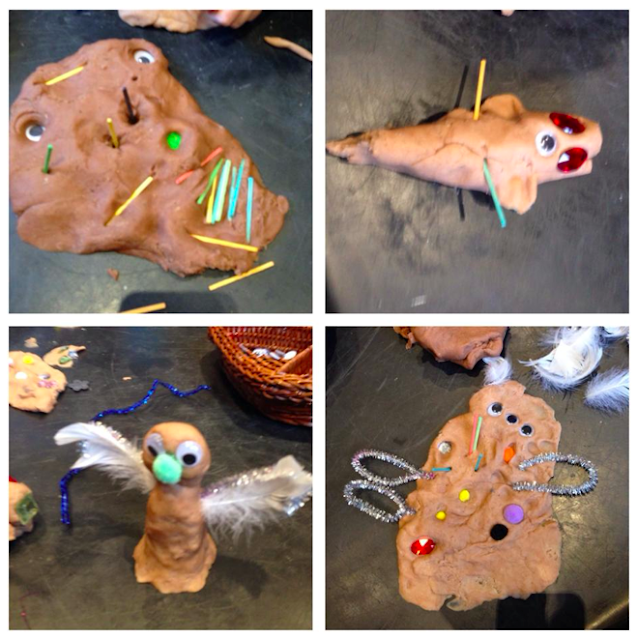 This was our most popular angel activity with the littlest ones.